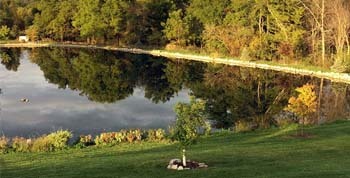 Do you have a pond or lake front that needs some attention? 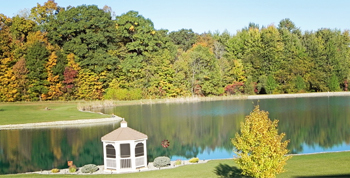 Enjoy the beauty of nature and, ultimately, increase the value of the property bordering your pond or lake. 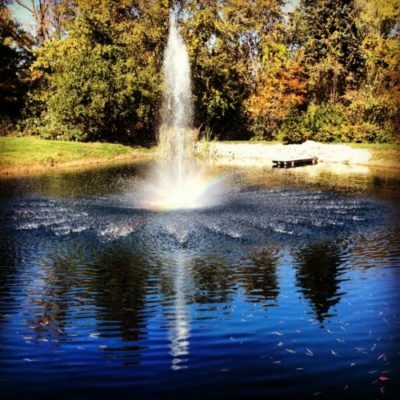 Pond Champs is a service oriented company that specializes in treating, maintaining, and managing Northern Indiana and Northwest Ohio ponds and lakes. The Pond Champs Team has 15 certified technicians ready to get your body of water in tip-top shape for the summer season. Our aquatic manager, Jeremy Grubaugh, has over 12 years of pond and lake management experience. He also holds a Category 5 aquatic license in Indiana and Category 3A aquatic and general license in Ohio. 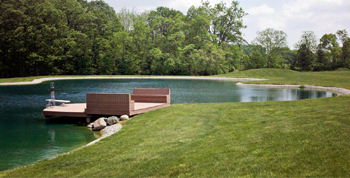 Pond Champs strives to stay at the forefront of pond management technology. 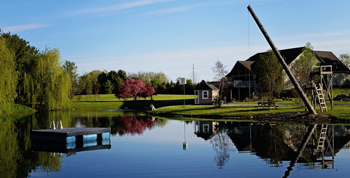 Check out some of our customer submitted pond photos. We love a great looking pond, but even more we love that our customers are satisfied. There is nothing that says excellent service like a referral. We would get referrals from our current customers all the time, so we decided to start rewarding our customers for passing our name along. If you refer a friend and they sign up, we will issue a certificate for 10% off your next years pond service. There is no limit to the number of referrals! If you refer two friends and they both sign up you get 20% off your next season. Just be sure they mention your name when they call in. 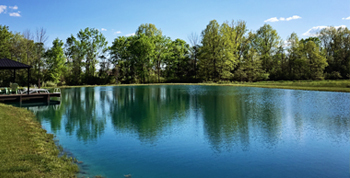 We integrate mechanical control and prevention, biological control and prevention, and chemical control By utilizing these three pond management methods, we are able to maintain an aesthetically pleasing pond environment. This approach allows you to enjoy the beauty of nature and, ultimately, increases the value of the property bordering your pond or lake. I recently purchased a CB60 aerator for my pond. I researched a bit, visiting different people who owned large 4-5 acres and small ¼ acres ponds. What I learned is buy quality, get air volume, and most important quiet operation. I found other units for less, but they only delivered 2 of the 3 criteria at best. The CB60 has met and exceeded my expectations. You can literally sit directly beside it while running and whisper to someone. Other brand units that put out compatible volume of air sound like the flat tire air pump at Wal-Mart. 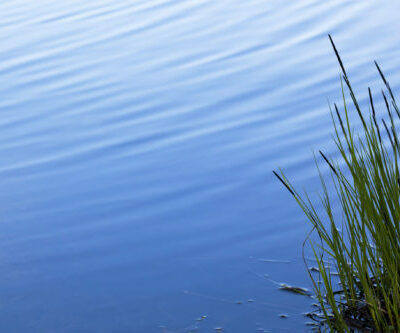 The volume of air is such that it has a circulation effect throughout the entire pond. No more stagnant water smell. Even your neighbors will notice a difference mine did! I highly recommend this product and have had a positive (no high pressure sales pitch) experience dealing with Sanco Industries Inc. This is a company I will do business with again. I just wanted to let you know what wonderful service and great experience we had with Pond Champs. I have recommended you to anyone who has a pond. The technicians did an excellent job and I was both surprised and pleased with everything. I will gladly serve as a reference any time. Thank you so much! Just wanted to thank you very much for going above and beyond in helping with our fountain problems and taking the time to talk to our electrician and pinpoint the issue. The fountain is working just fine.